Archive: 2015 April - Rajasthan Gases Ltd.
Baboo Lal Swarnkar has submitted the disclosures under Reg.13(4), 13(4A) of SEBI (Prohibition of Insider Trading) Regulations, 1992. Baboolal Manoj Kumar HUF has submitted the disclosures under Reg.13(4), 13(4A) of SEBI (Prohibition of Insider Trading) Regulations, 1992. 1. Shifting of Registered office from the state of Rajasthan to the state of Maharashtra subject to necessary approvals. 2. Appointment of Niche Technologies Private Limited as Registrar & Transfer Agent (R&T Agent) and Mr. Udit Agarwal as Scrutinizer for the purpose of further process of Postal Ballot E-voting. 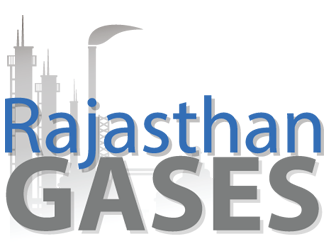 Rajasthan Gases Ltd has informed BSE about the Shareholding Pattern as on March 31, 2015.